The following is a list of exciting and engaging online resources to enliven geography lessons. Such sites and hyperlinks enable students to gain up to date information and access to a range of images, videos, data and above all interactive games and activities which can greatly enrich geographical understanding. By the use of such sites we can greatly enrich geographical understanding making lessons livelier and enjoyable thus enriching students’ motivation. 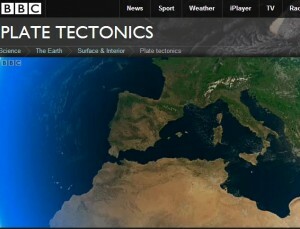 Watch this BBC clip explaining how six million years ago the continents of Europe and Africa moved together to cut off the Mediterranean Sea. 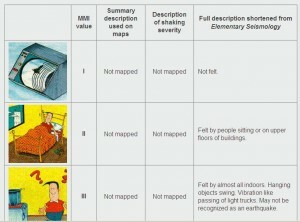 The images depict clearly the damage caused by earthquakes of various magnitudes. 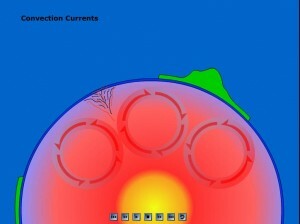 Watch this animation showing how convection currents in the mantle are responsible for plates to move resulting in earthquakes and volcanoes. Various activities are found on the Ology website. Explore various volcanoes, mountains, hotspots and earthquakes using interactive maps. Look and zoom to see how plates are moving. Play animations about plate interactions. Click here to view and play.